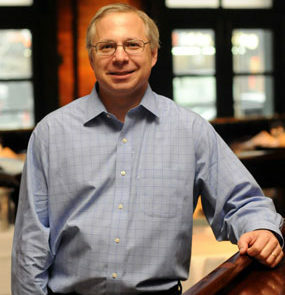 David Gordon has been the wine director at Tribeca Grill, the famed New York City restaurant since 1990. 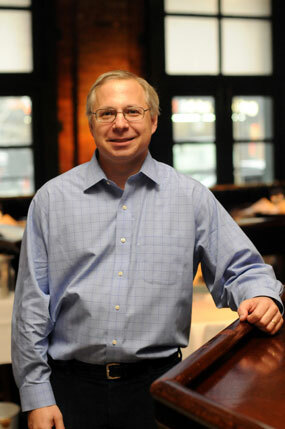 Owned by restaurateur Drew Nieporent and actor Robert DeNiro, Tribeca Grill features a dynamic wine program with a list of over 1800 selections and is a Grand Award winner from the Wine Spectator-one of only 6 in New York City. David created the Bacchus label to offer great value California wine by utilizing the many contacts he has in Napa and Sonoma to source the finest grapes available. Producers such as Caymus, Lewis Cellars and Miner Family provided grapes and helped with the winemaking for earlier cuvees. The wineries that are currently used wish to remain anonymous, but the quality has remained very high.